Nathan would like to thank all Sponsors for their continued support. The Player International represents an audience of some of the world’s wealthiest men. The Club is reserved for private individuals only and operates an International group of management teams, that supply only the finest and most luxurious experiences. The Player bookazine is the worldwide recognised forum for members to source services and product of the highest calibre. Meccaniche Veloci is a creative time lab which mixes motor engineering with the highest watch craftsmanship. Are one of the UK`s most successful motor racing teams leading the Ginetta G50 Championship at the first attempt, FF1600 specialists, and tuners of the most powerful MR2 engines in Europe. They cater for all forms of Motorsport with a proven winning pedigree, producing a number of championship winners over several years. OPIE OILS specialises in the distribution of quality oils and lubricants. They sell one of the most comprehensive ranges of quality engine oils and automotive lubricants available anywhere in the UK from manufacturers including Fuchs, Silkolene, Castrol, Mobil, MOTUL, Redline and Amsoil. They are lubricant suppliers to Century Motorsport and personal sponsors of Nathan Freke for his racing and drag cars. 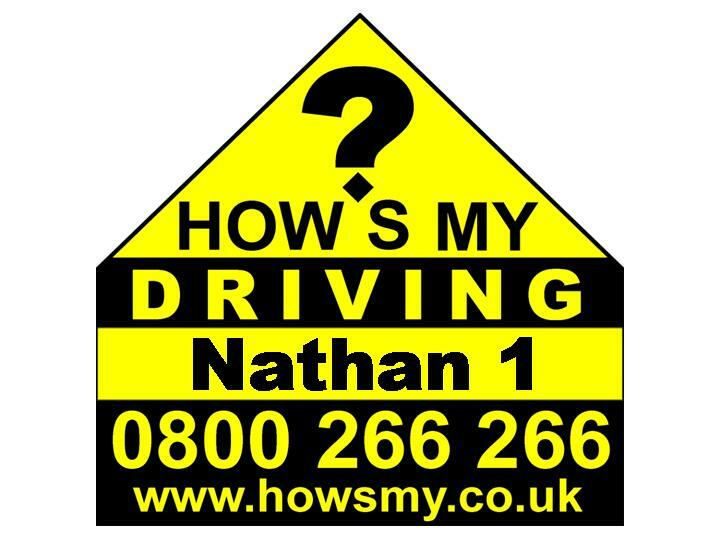 How’s My Driving was the first scheme of its kind to be launched in the UK in October 1995. Today, over 30,000 vehicles display the distinctive yellow and black insignia of Safe & Courteous Driving. The UK`s top helmet design and painting company.